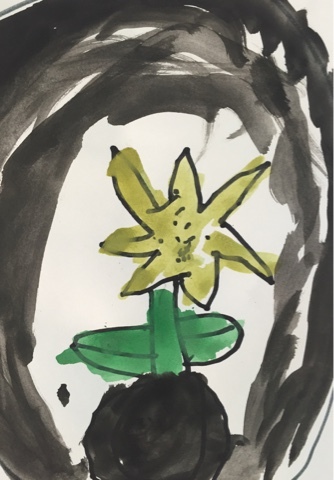 Our children created delicate black outlined water colour paintings today. 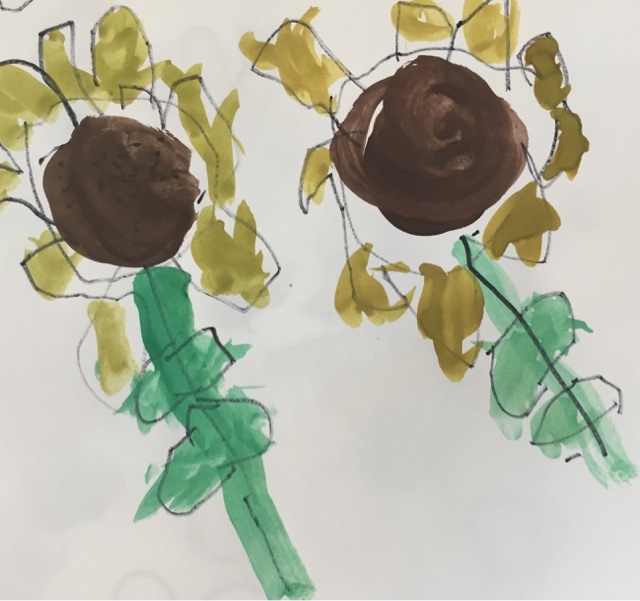 There work is stunning; with time and practice they have emerged as observant and skilled artists. 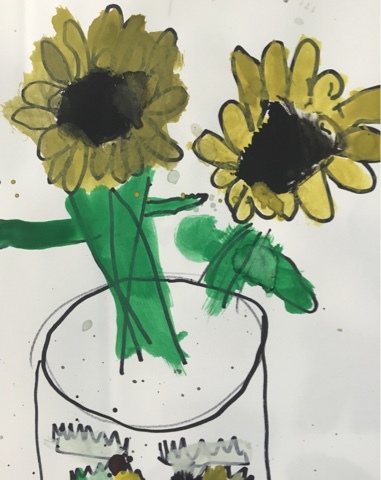 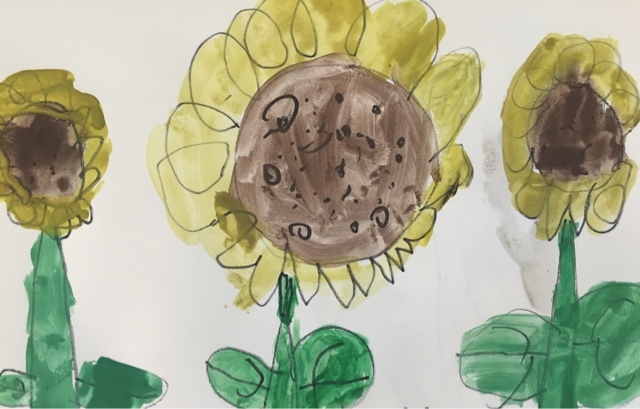 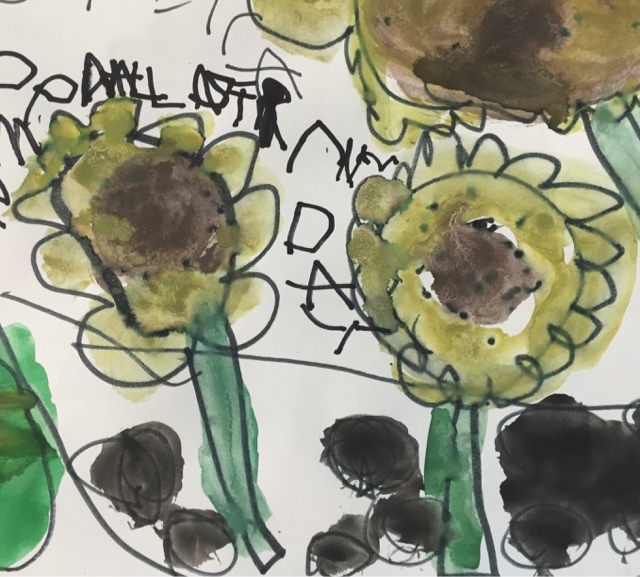 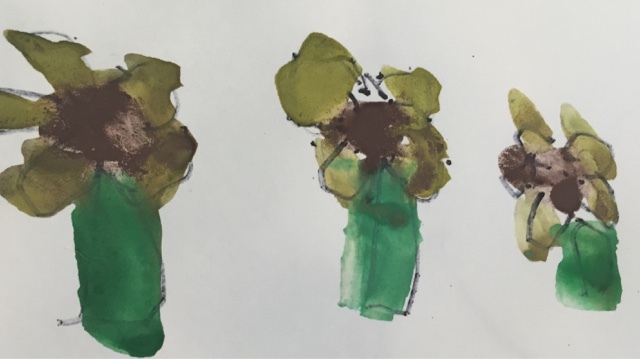 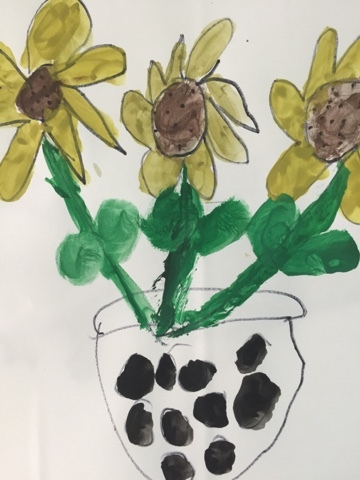 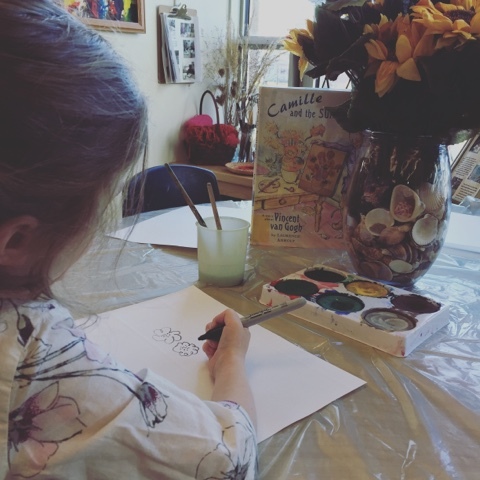 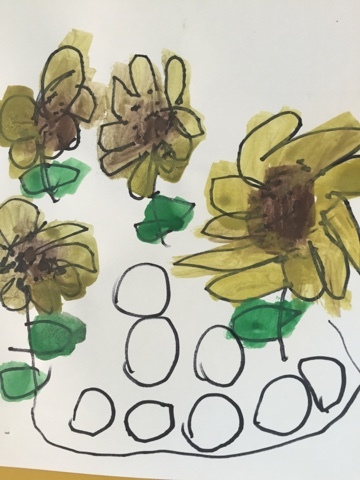 We love still life art because it really encourages the children to take time to carefully observe the many details of the subject and use the materials and tools they feel will help them best represent what they see. 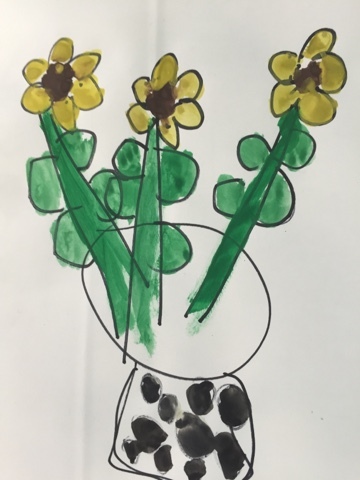 It's always so interesting to see their interpretations of the same object and how different the finished pieces are.